Private and group cricket and sports coaching for kids, adults, schools and teams. School holiday sports programs and cricket clinics. Sports themed birthday party packages. Coaching courses also offered. Active Kids registered providers. Sports and cricket coaching and school holiday clinics for boys, girls, adults and entire teams. 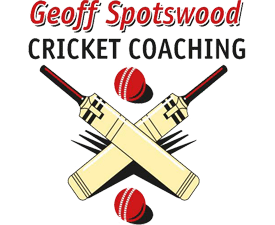 Geoff Spotswood is an expert sports and cricket coach (Level 3) and leading educator who coaches all cricketers from young beginners to adult players. He is also one of the few sportsmen who have played first-grade cricket and rugby league. 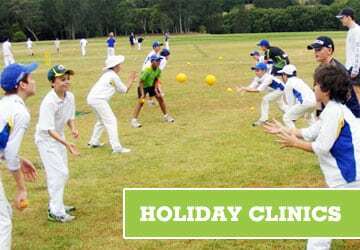 Geoff also runs school holiday cricket clinics in locations throughout Sydney where young cricketers can learn and develop their skills in a safe and friendly environment. Additionally, Geoff’s accredited and friendly coaches can organise fun-filled cricket and sport themed games at your child’s birthday party and bring all the equipment needed. 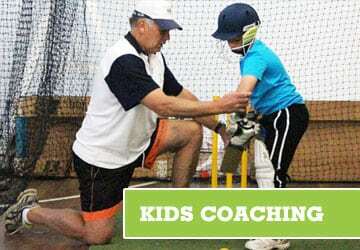 Helpful links : Kids cricket coaching | School holiday programs | Cricket for girls | Birthday parties | Coaching consultation services. Our kid’s private cricket coaching academy teaches on-going player technique development and improvement in all areas with each session tailored to the player’s needs. 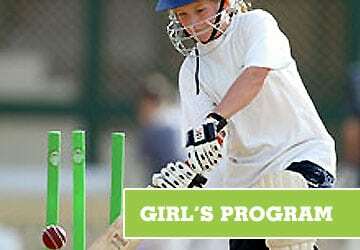 Our private cricket coaching for girl’s on-going player technique development and improvement in all areas. 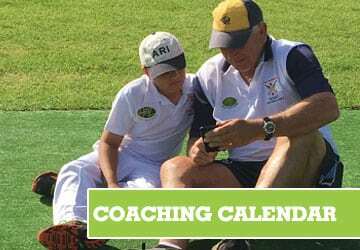 View our cricket coaching calendar to see where we are coaching and when. Includes private coaching and school holiday clinics. 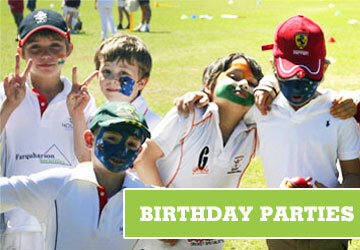 Our cricket and sports themed kids birthday parties are all about fun, fitness and friendship. Our qualified, friendly coaches bring all the equipment and gear with them for a great day. Our school holiday cricket coaching clinics provide young cricketers with the opportunity to learn and develop their skills in a safe and friendly environment. 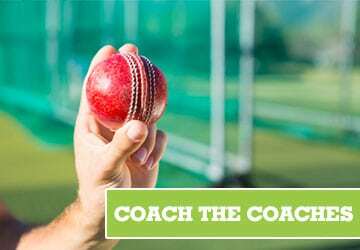 As an expert coach and high school teacher, Geoff Spotswood conducts cricket training seminars and courses for coaches and teachers. Geoff Spotswood is a Level 3 Cricket Australia coach. Geoff has been running sport coaching programs of the highest quality for over twenty five years. He also consults for school programs, cricket clubs and corporate organisations. Thankyou for being such a great coach to Harry – he said to me the other day, just sitting in the car, “Mum, Geoff is such a nice man!